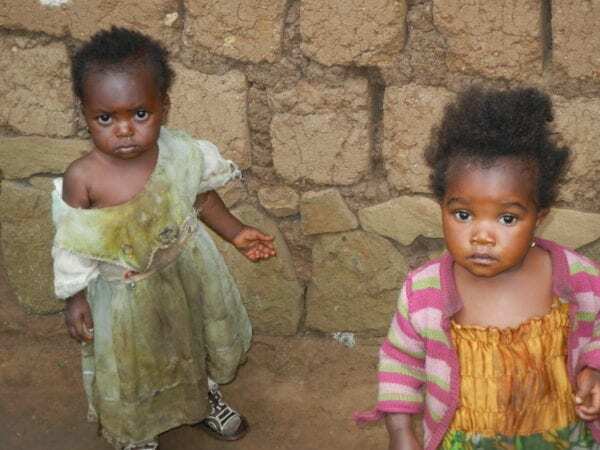 MFH Cameroon programs are primarily focused on building the capacity of Congregations of Catholic Women Religious to provide comprehensive maternal and child healthcare services at the clinic and community levels to the extremely poor and vulnerable. Our work with community health workers (CHWs) and economic empowerment has been recognized by the government and showcased as a demonstrable model for replication. MFH is now helping the Cameroon government establish and evolve a national CHW program into the national health system. MFH programs are found in the North West, South West and East Regions. In the N.W and S.W. regions, MFH works with 6 local partners at 20 project sites to strengthen maternal and child health services, build strong and economically viable community health worker systems, and integrate clinical services with community health services, especially in rural areas. MFH projects in East Cameroon are primarily focused on increasing access to clean water and improving sanitation and hygiene in the community and home. MFH uses integrated approaches to combat the problem of diarrhea in Batouri: Creation of an infrastructure to increase access to clean water; construction of latrines for proper human waste disposal; provision of community-based education, improvement of waste disposal.